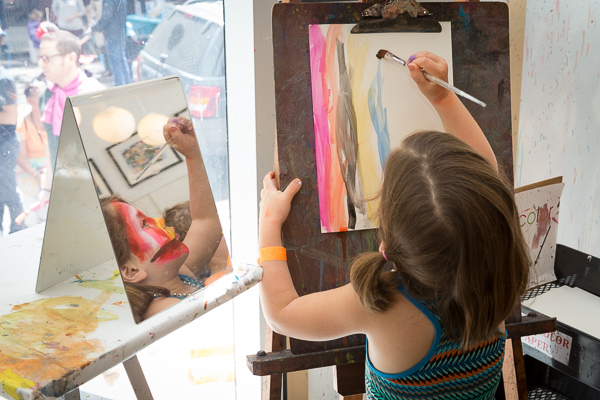 Join the Children’s Museum of the Arts for this fun-filled day of art-making for the whole family on May 20. Create collaborative art projects throughout the Museum with renowned guest artists and CMA Teaching Artists. Take part in workshops suitable for children of different ages, including traditional fine arts, media / animation and photography.